AT&T has been named the presenting partner of the NBA 2K League BANNER CHAIN tournament series. The media and communications giant recently partnered with the NBA, WNBA, G-League, and NBA 2K League on a wide-ranging marketing agreement, and this is the first activation of its partnership with the esports league. 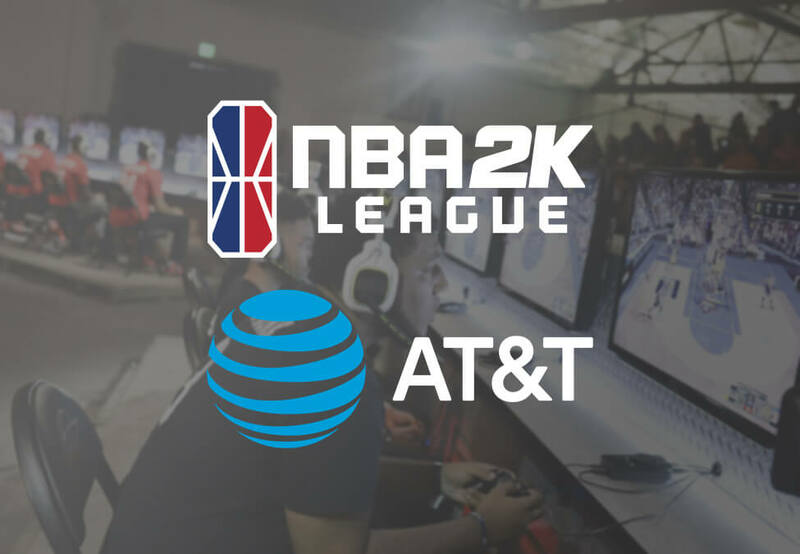 In addition to being named presenting partner, AT&T will create branded content for select NBA 2K League Twitch streams and will also run the “AT&T Game Day Show,” which will air in connection with THE TIPOFF, THE TURN and THE TICKET, the NBA 2K League Playoffs and the NBA 2K League Finals. The NBA 2K League also announced the Tip-Off groups and season schedule. The season will begin April 2 with the first night of the Tip-Off.